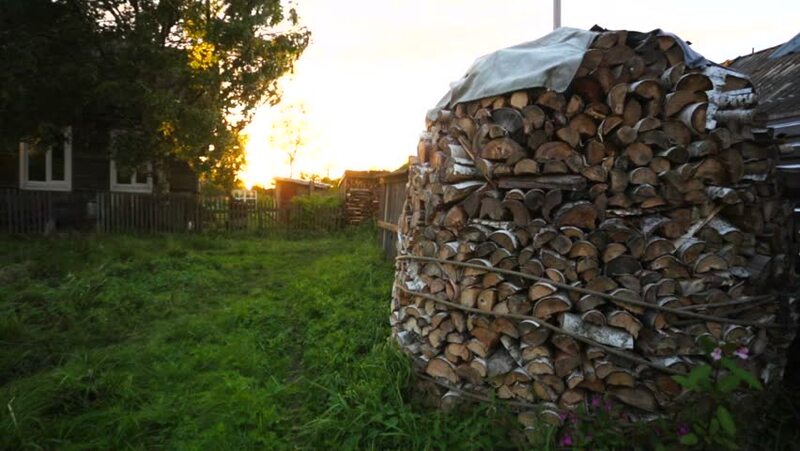 Beautiful firewood footage in the yard. Green meadow on the sunset. Windy weather. Rabocheostrovsk, North of Russia. 4k00:26Barcelona,Catalunya- Spain June 8th 2018 Nice view of historical Gotic Area in Barcelona with window garden. hd00:14A wild sparrow parked on a stone stair, in an outdoor park.